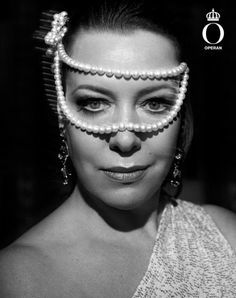 For the forth time, on May 15, the Red Ribbon Celebration Concert at Bundestheater in Wien took place as a prelude to the Life Ball Weekend. 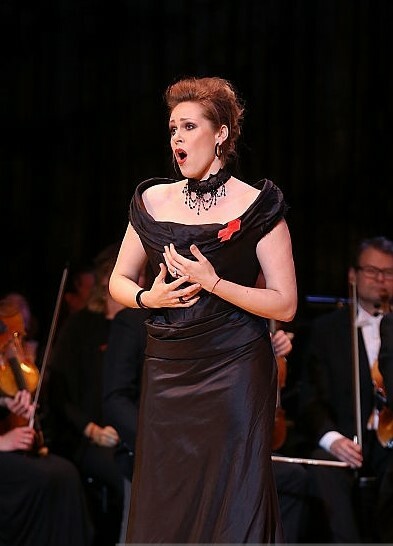 International stars from opera like Anna Netrebko and her fiancé Yusif Eyvazov, Juan Diego Flórez, Piotr Beczała, Kristine Opolais have lent their voices to the good cause “Building Bridges for Peace”. 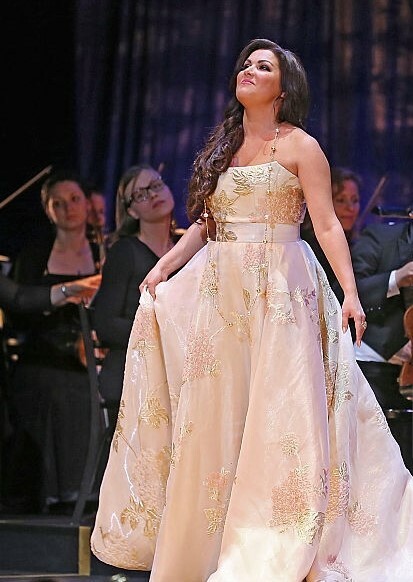 During the concert, Primadonna Anna Netrebko wore an Irina Vitjaz Pure Couture gown. A white cream gown with gold and pale pink roses embroidery on the bodice and full skirt. Long necklace in rose gold and white pearls. 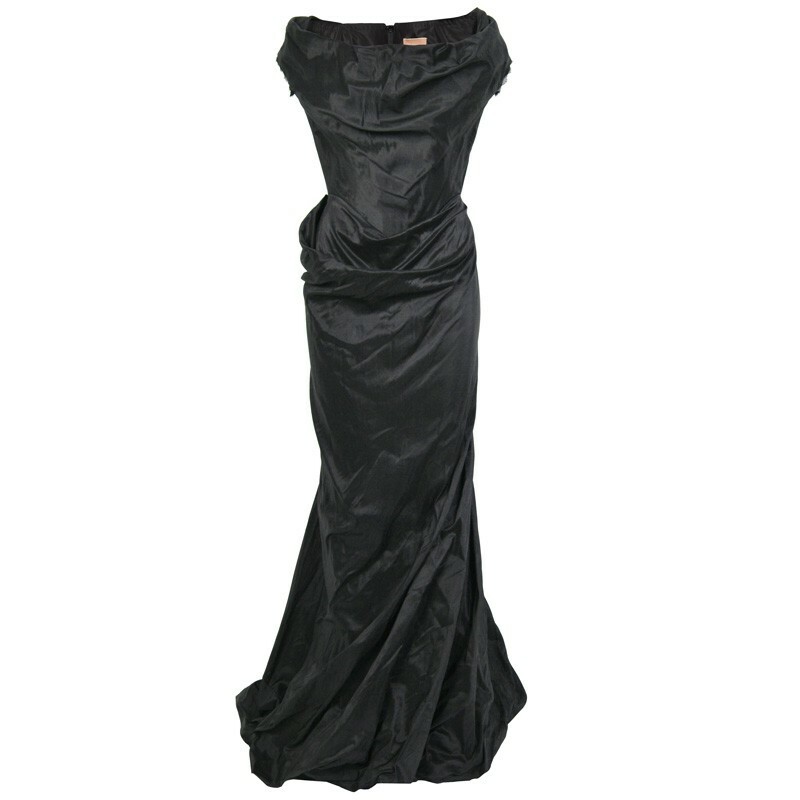 Kristine Opolais reminds the Gothic style with Vivienne Westwood Red Carpet Cocotte gown in black taffeta and victorian necklace. A bold yet feminine silhouette. 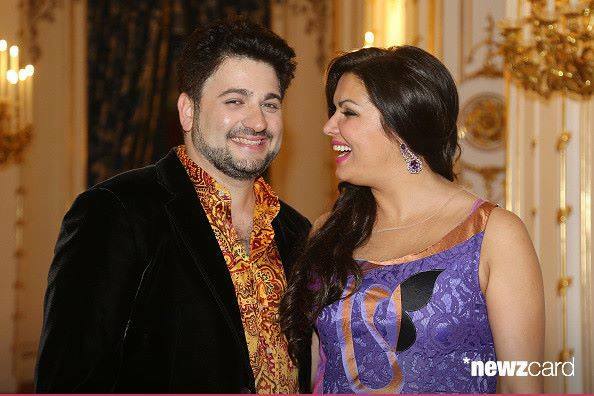 Anna Netrebko and Yusif Eyvazov attend the party after the Concert as a perfect fashion couple! Anna wore a long sleeveless purple gown by Alberta Ferretti. It has been beautifully crafted from laser-cut lace and printed silk to give a tattoo-like effect along with beige silk lining at the bust. 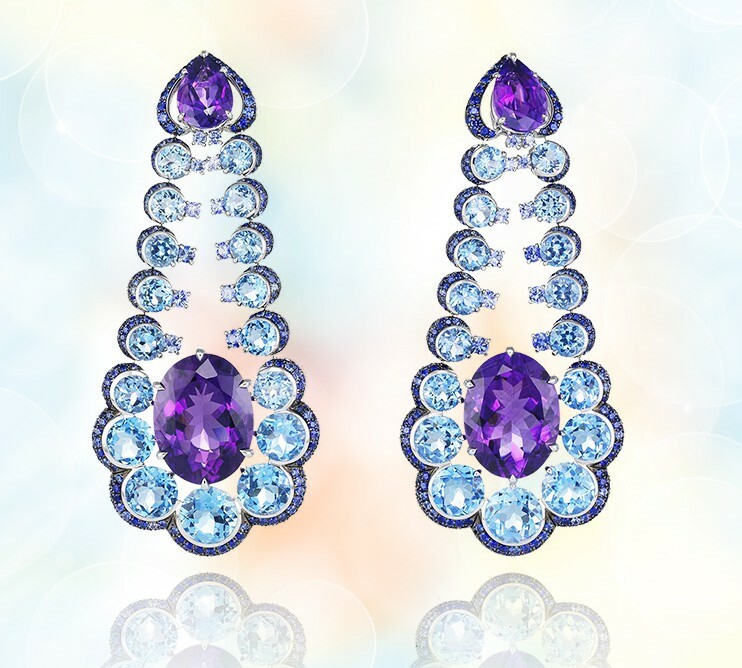 Earrings in diamond and amethyst by Chopard Red Carpet Collection. Yusif wore a velvet suit by Armani and Etro shirt with Paisley print. 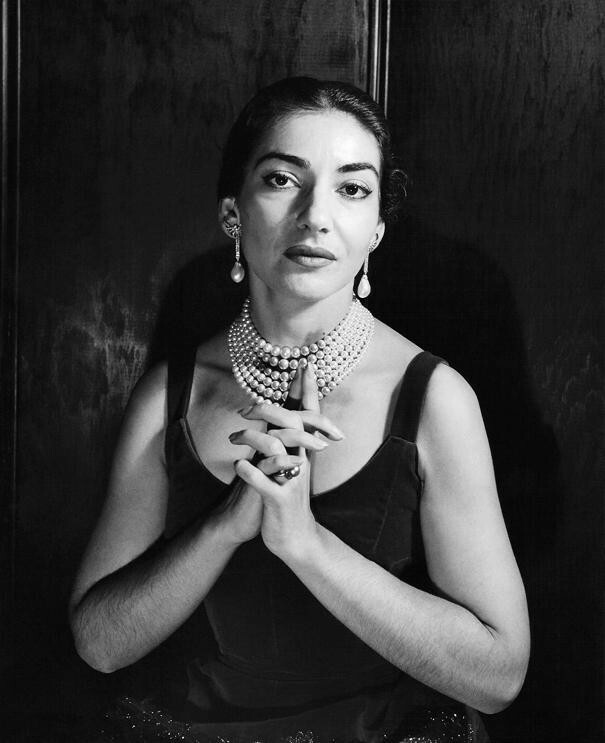 Previous Post Happy Birthday Carmen!